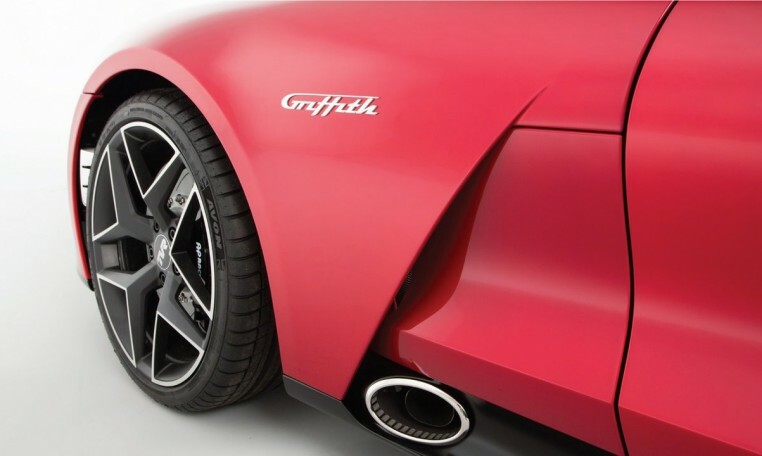 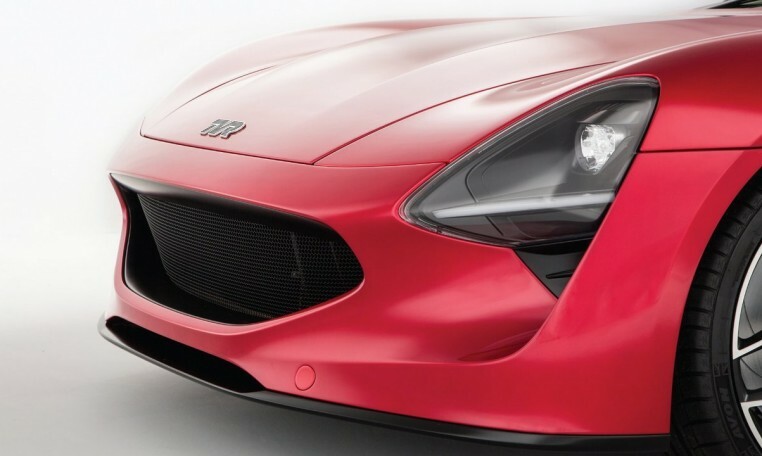 Pre order build slot now available for the brand new TVR Griffith. 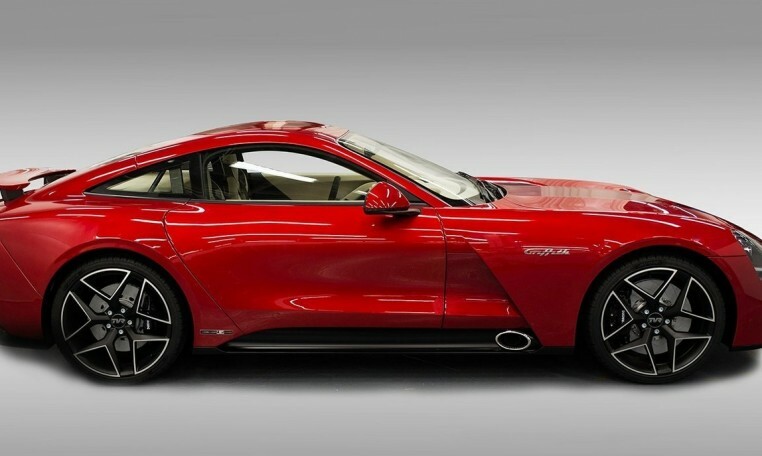 Only 500 LE (Launch Edition) coupes were available. 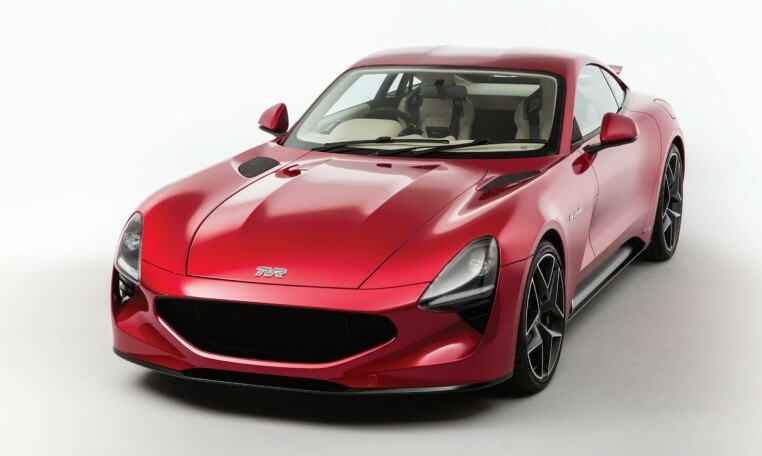 All 500 Launch Edition Griffiths have now been secured by deposit and therefore TVR are now only accept deposits for the Model Year 01 Griffith (MY01) that will follow production of the LE. 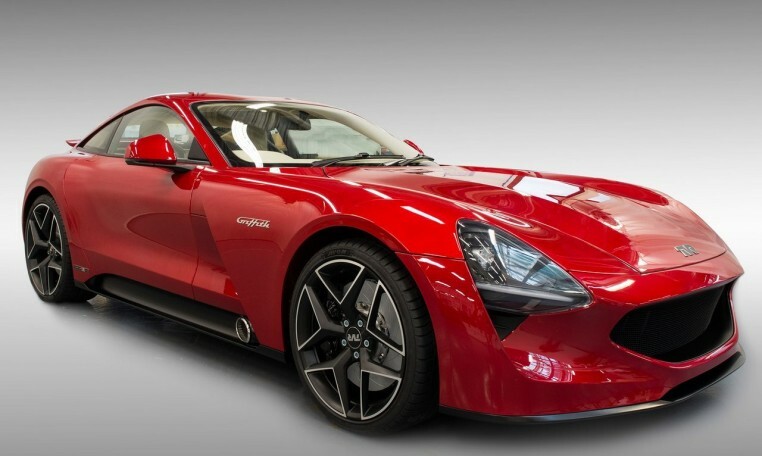 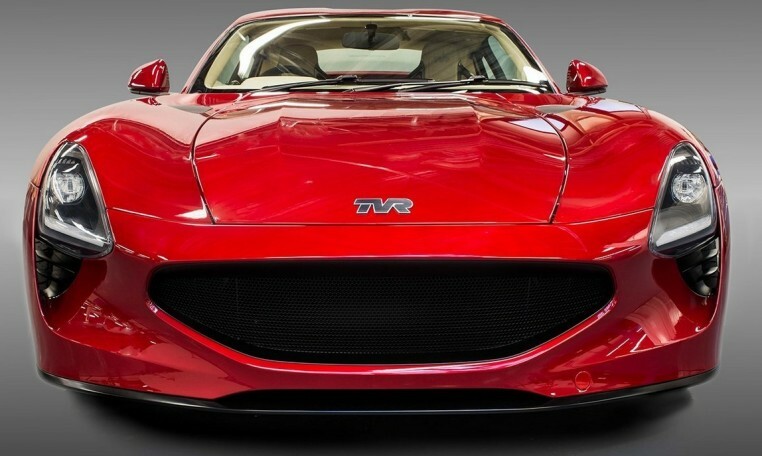 Due to a change in circumstance with one of our clients we are pleased to now be able to offer one of these sold out build slots for the brand new TVR. 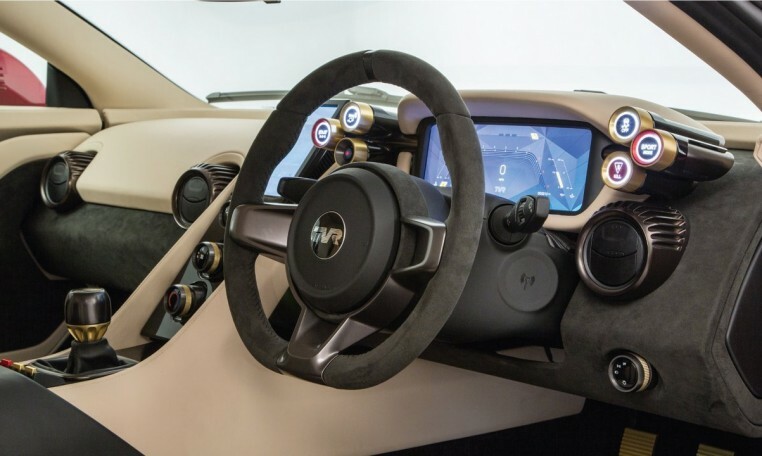 This is an opportunity to secure a fully configurable LE Coupe. 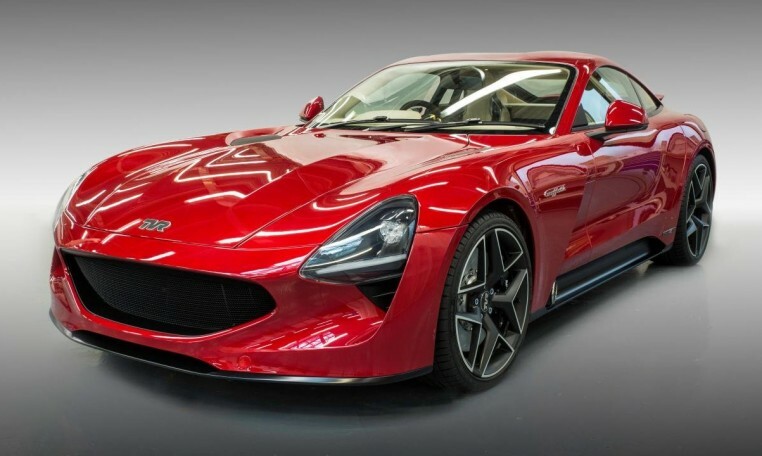 You will also receive access to a TVR track day in your new car included in the price.